Authenticity. While sometimes difficult to define, you almost always know it when you see it. 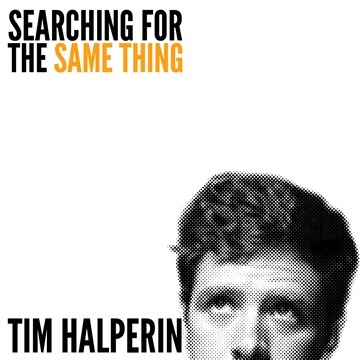 Case in point: Tim Halperin. Halperin’s distinctive voice, soulful piano vibe and acumen for writing original songs packed with raw emotion have catapulted him into the nation’s musical consciousness as one of its brightest young singer/songwriters. Halperin began work on his first full-length album in the fall of 2010. While working on the album, a friend encouraged him to audition for Season 10 of America’s highest rated television show, American Idol. With a field of more than 115,000 hopefuls vying for a spot on the show, Halperin emerged as one of the Top 24, earning a spot on the live broadcast. Tim's debut full-length CD 'Rise and Fall' released on September 27, 2011. It immediately rose to #1 on the iTunes Singer/Songwriter Chart, and held that position for 4 days. 'Rise and Fall' also debuted at #14 on the Billboard Heatseekers Chart. 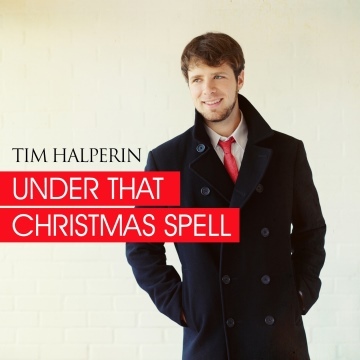 In December, 2013, Halperin released a holiday EP entitled "Under That Christmas Spell". This project features Halperin's unmistakable warm vocals alongside piano, acoustic guitar and strings. Three originals and 3 holiday covers makeup the EP, which is a great addition to any holiday playlist. 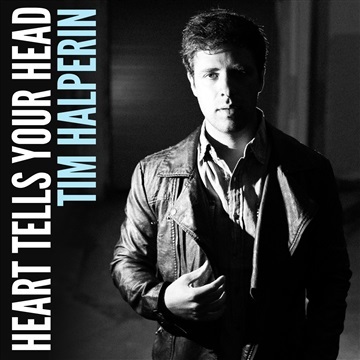 Tim released his sophomore album "Heart Tells Your Head" on February 11th, 2014. The new album shows off Tim's versatile songwriting and includes a feature by Reach Records' Artist Trip Lee. "Heart Tells Your Head" debuted #2 Singer/Songwriter and #21 Billboard Heatseekers.